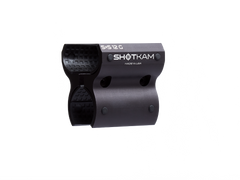 ShotKam is a waterproof, lightweight, and durable video camera that mounts to your shotgun. How does it work? 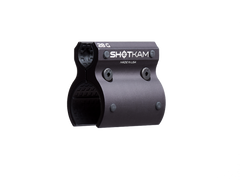 Using patented technology, the ShotKam detects barrel movement to record video before, during, and after every recoil. 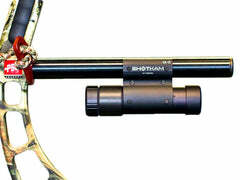 The crosshair in the video (X in the middle) represents the bead of your gun and is aligned during set up. Why is it unique? 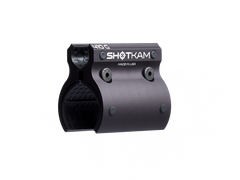 ShotKam is the only gun camera that's built to record high quality video during recoil, so even the pellets can be seen. Designed as a training tool, it is Wi-Fi enabled so you can instantly replay videos on any Android or Apple device. 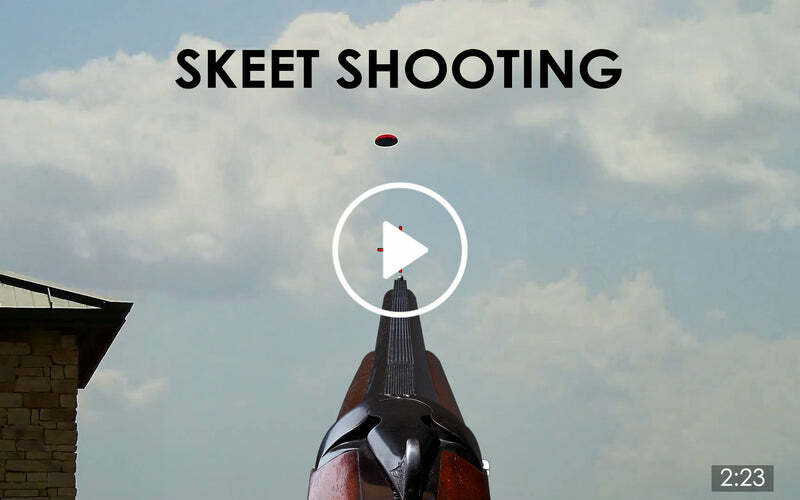 There’s a mount for every shotgun.